Blendon Township was surveyed in 1833 and was organized in 1854. According to historical records, on November 5, 1836 John Ball (a legendary figure and lumber baron of West Michigan; 1794-1884) laid claim to forty-one, eighty-acre parcels in Blendon Township for logging purposes. Judging from stone knives and arrowheads that have been discovered, the Ottawa and Potawatomi Indians used the area to hunt. The Ottawans formerly lived along the lakes and woods in northern lower Michigan. They were also active in fur trading with the French. The name Ottawa was synonymous with trader. The Potawatomi were southern Michigan people but were of the same Algonquin language group. They were noted for making furnishings of vegetable fiber and pottery. An 1864 map indicates that most of the township was then owned by Blendon Lumber Company. An old stage road from Grand Rapids to Holland passed through the southeast corner of Blendon that provided access to the newly established Dutch settlements in the Holland-Zeeland area. A rest area called the Halfway House was build near 48th Avenue on Barry Street for stage coach passengers and other travelers to receive refreshments. With the coming of a railroad in the 1870's, it became obsolete. There was one railroad serving Ohio Mill (an early sawmill) called Ohio Landing located at 5800 Port Sheldon Road. Another was called Blendon Landing located near the site of what is now Grand Valley State University. As lumber was harvested, the land was used for agriculture. As a market for milk, the Phoenix Cheese Company of Zeeland established a branch at 6887 72nd Avenue. The manager's house is still in use. A butter producing creamery in Borculo and a milk receiving station in North Blendon on Taylor Street no longer exist. A township hall was built in 1889 at the intersection of 72nd Avenue and Tyler Street. 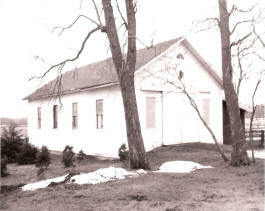 This hall served the township until 1975, when a new hall was built with offices and a meeting room. The old building was auctioned off and moved east of the township, now being used as a storage barn at 7000 Tyler Street. For many years, seven general stores were located within the township boundaries. A store owned by C.L. Storre located at Port Sheldon Road and 56th Avenue was established before 1864. Formerly a church, a second store in South Blendon at Port Sheldon Road and 48th Avenue was moved across the road in 1890. This store and attached dwelling burned in 1929. Another store was built and is now a floral shop. 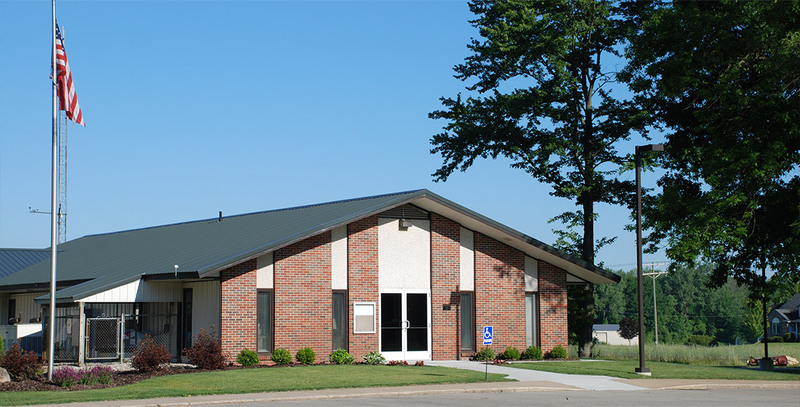 In March of 2006, the Township Hall was remodeled adding three new office spaces housing the Building Department which includes the Assessor, Building Inspector and Zoning Administrator. A new heating and cooling system as well as computers and software were other improvements added in early 2006. 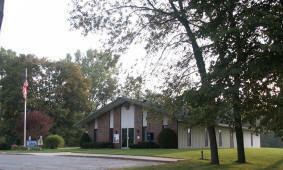 In 2009, the offices were renovated to provide better access & more storage of records.